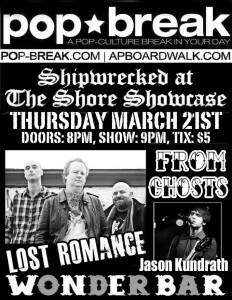 New Brunswick, NJ’s alt-rock sons Lost Romance are set to perform once again at this year’s Light Of Day Benefit. Light Of Day 2015 takes place Jan 10th-18th in NYC, North & South Jersey and Asbury Park. 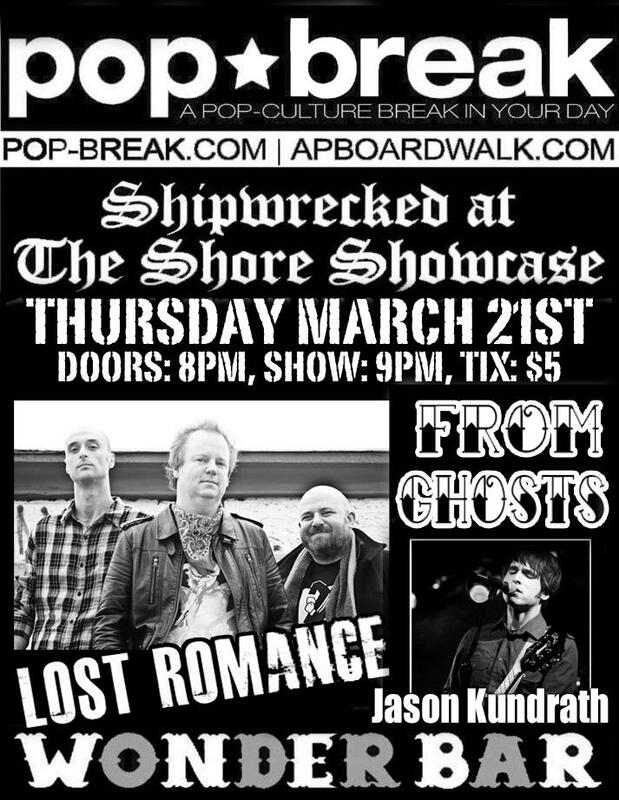 Lost Romance will be the featured performer at the Wonder Bar in Asbury Park, NJ at 8PM on Friday, January 16th, 2015. Light Of Day 2015 will feature a mix of veteran performers like Suzanne Vega, John Eddie, Aaron Freeman of WEEN, Willie Nile, Joe Grushecky And The Houserockers, plus local faves like Stolen Rhodes, Matt O’Ree and Christine Martucci Band. 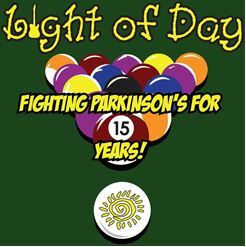 Light Of Day helps raise awareness and funding for Parkinson’s Disease research. Wonder Bar is located at 1213 Ocean Avenue, Asbury Park, NJ.